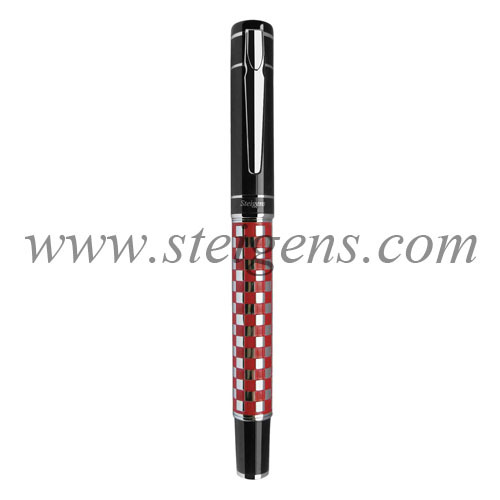 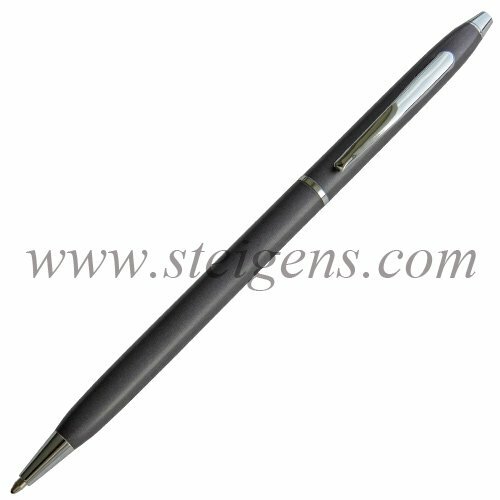 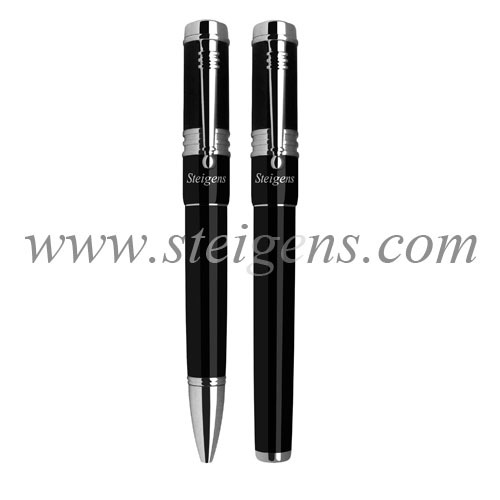 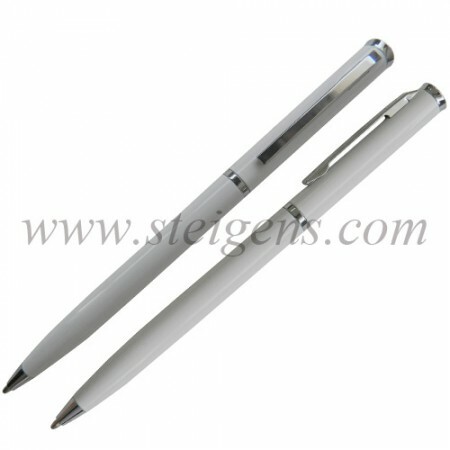 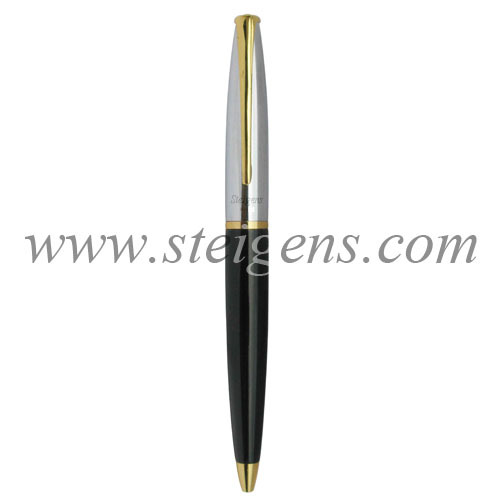 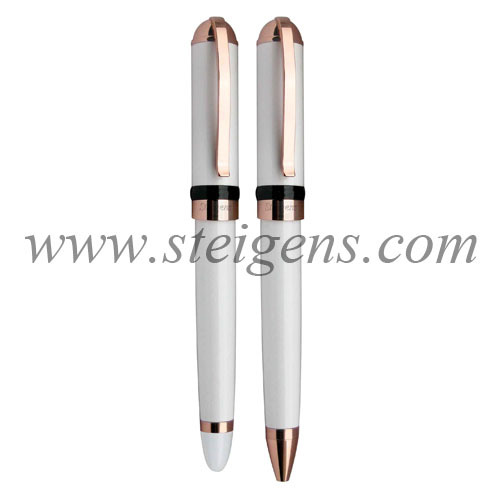 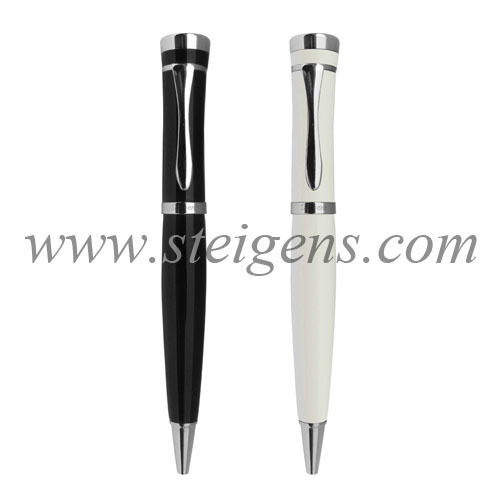 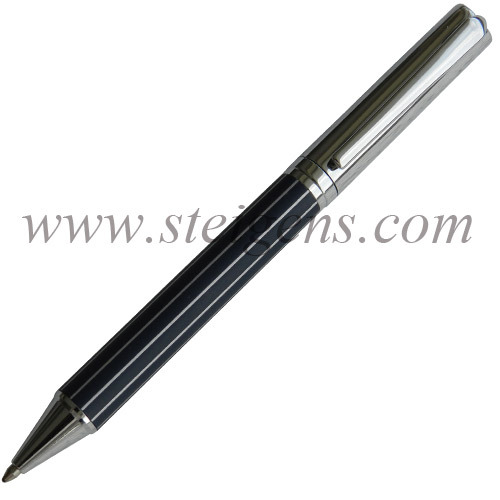 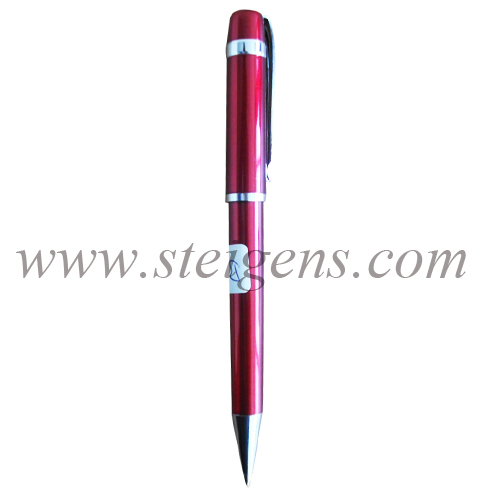 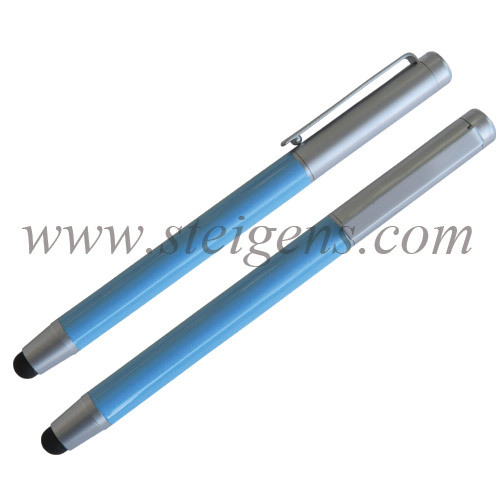 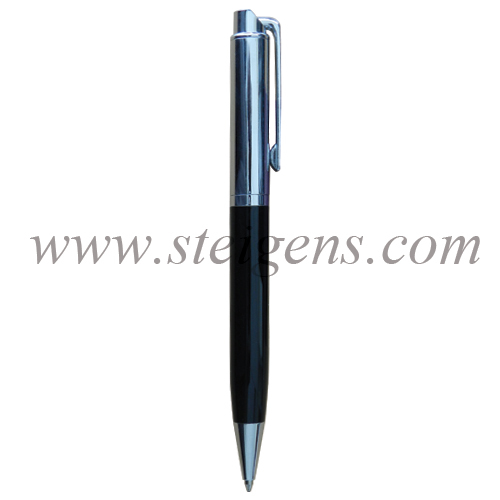 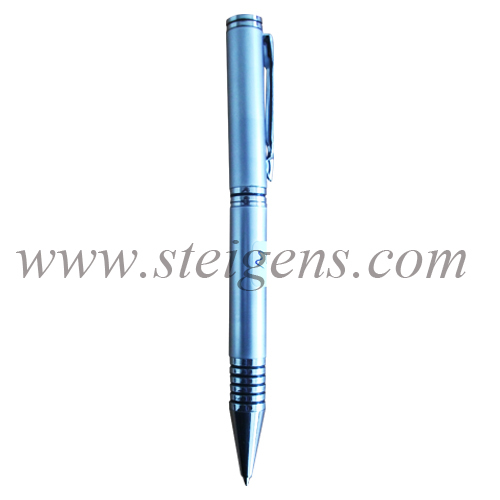 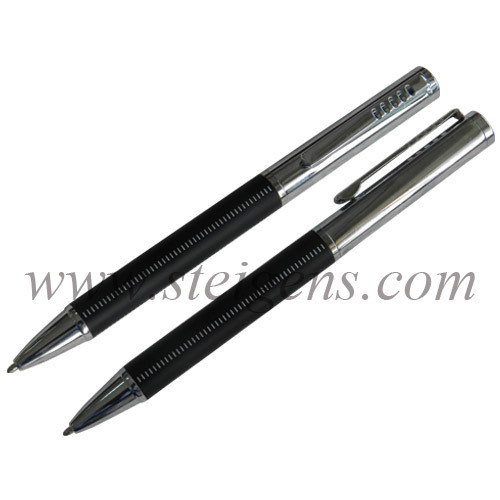 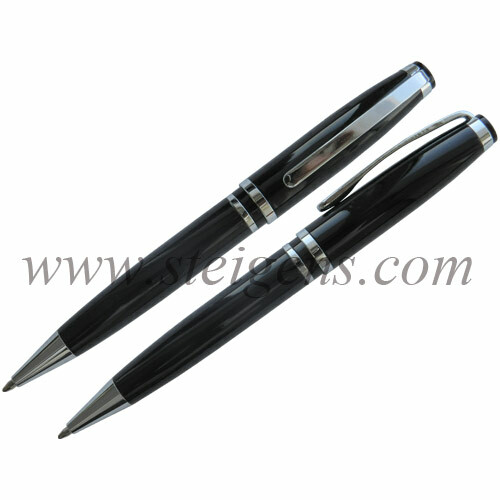 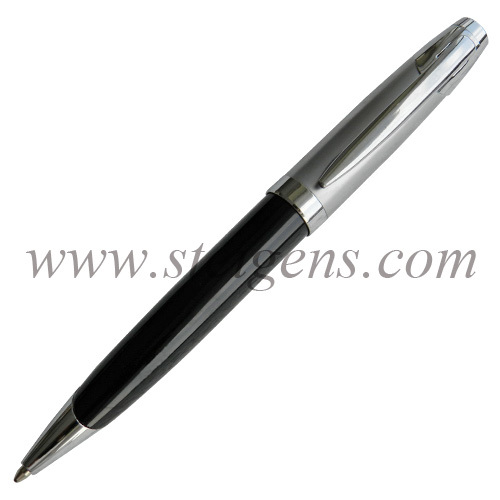 STEIGENS has been one of the main supplier of Promotional Pen items to Corporate and Promotional occasions in Dubai. 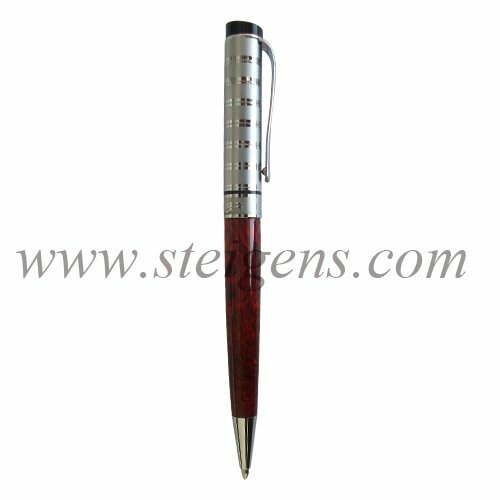 This rich line of metal pens are produced using phenomenal quality, toughness and splendidly highlights its unique character with best price. 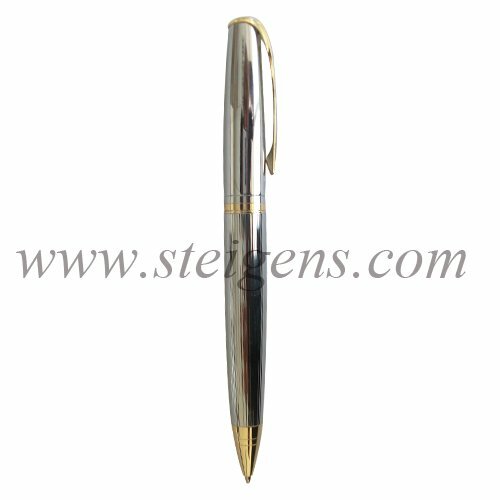 Have your metal pens engraved with custom art and logos to be gone out at any Corporate and Promotional Gifts for your Company.